Where I am Playing Next.. I will be playing on this amazing evening alongside (and under) the stars! 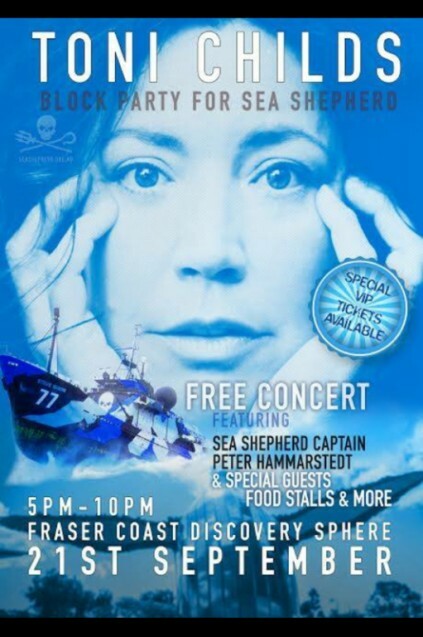 A free concert in the Fraser Coast Discovery Sphere to raise awareness and resources for our spectacular planet! The entire event runs from Wednesday 21st through to Sunday 25th September.. with various other things happening throughout the week. Always so proud of my Possum!